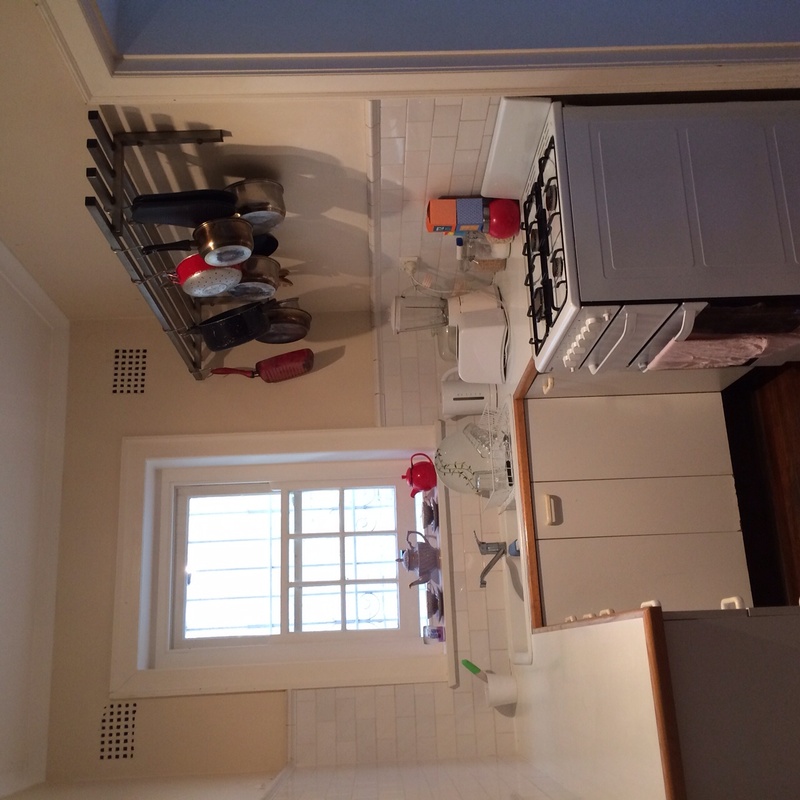 Adorable 2 bedroom apartment in rose bay. Only 6 apartments in the building, common backyard for lazy Sundays in the sun. Only a 2 minute walk from rose bay ferry, IGA and an array of fab coffee shops . Looking for someone to move in mid April, preferable min stay 6 months. room can be furnished or unfurnished. Rental price $250 a week and car space included in rental price. !